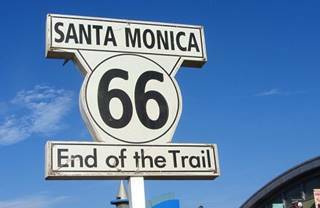 Route 66's Attractions, State by State: learn more about all the attractions, National and State Parks, towns, historic sites and landmarks that are located along the alignment of U.S. Route 66. A State by State, attraction by attraction list. This is our "Road Trip Planner" page: with everything you will need to organize your Route 66 road trip. 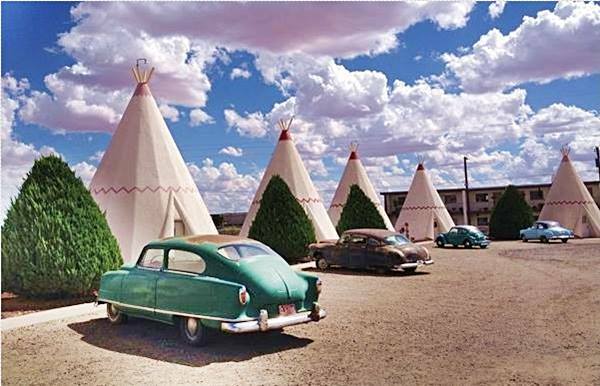 Our suggestions, tips, insights and fun information on Route 66, your comments, posts, and shares will be greatly appreciated. 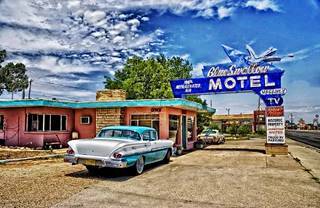 Route 66 is the essence of Americana: The Mother Road as America's Main Street, embodies the core small town values of America, with its Mom-and-Pop stores, its vintage service stations, motels and diners. It is also a representation of freedom, a roaming, mobile and automobile-oriented society, where new horizons for personal growth and experiences can always be found. Route 66 is a compendium of all those things, and more. 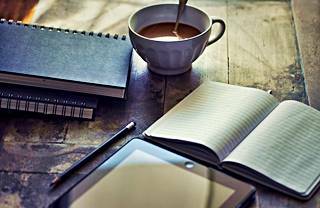 Visit our Blog and please leave us your comments and suggestions. Or just click here to visit our website.